Dr. V. Suzanne Klimberg is a world-renowned breast surgical oncologist, breast cancer researcher and leading advocate for breast cancer patients and survivors. Omid Moghadam, chairman and CEO of Ascendant Diagnostics recently announced the appointment of V. Suzanne Klimberg, M.D. to the position of medical director. Ascendant is in the process of developing the company’s first product, MelodyDx™, which is an early-stage breast cancer screening test using the protein profile of a person’s tears. In addition to her many distinguished achievements, Dr. Klimberg is also the co-inventor of technology on which MelodyDx, Ascendant’s first product, is based. MelodyDx is a patent pending biomarker panel, which distinguishes differences in proteins present in human tears in order to detect breast cancer. Ascendant believes that its product has the potential to increase breast cancer detection at earlier stages while also reducing unnecessary exposure to radiation and painful biopsy procedures. “Early detection of breast cancer is critical for saving lives, and we hope this technology will help us reach even more women for early screening,” says Dr. Klimberg. “While a mammogram is an essential screening tool, we know that many women are reluctant to get mammograms for a variety of reasons, and they’ll either delay getting a mammogram or avoid it altogether. Dr. Klimberg, a practicing breast surgical oncologist and world-renowned researcher, is the director of the Breast Cancer Program at the University of Arkansas for Medical Sciences (UAMS) Winthrop P. Rockefeller Cancer Institute. She holds the Muriel Basalm Kohn Chair in Breast Surgical Oncology and is a professor of surgery and pathology at UAMS. Since 1993, Dr. Klimberg has been director of Fellowship in Diseases of the Breast at the UAMS Cancer Institute and John McClellan VA Hospital. Research has been an important component of Dr. Klimberg’s career and she has consistently received highly sought after and competitive funding awards from national organizations including: National Institutes of Health, American Cancer Society and Susan G. Komen Foundation. 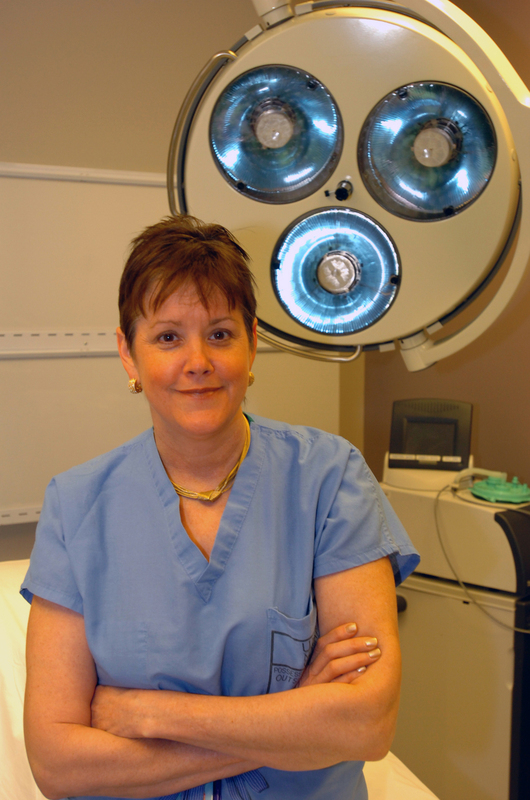 She holds a number of elected offices and appointments including President, Society of Surgical Oncology, Board Member, American Cancer Society and Board Member, American society of Breast Surgeons. Dr. Klimberg has received numerous awards and honors, has produced more than 200 publications and chapters and serves on editorial boards for several professional journals. Ascendant Diagnostics’ vision is to greatly increase the accuracy of diagnostics of diseases, enable detection of disease at the earliest possible stage, and improve patient compliance through the use of non-invasive, pain-free diagnostic tools.